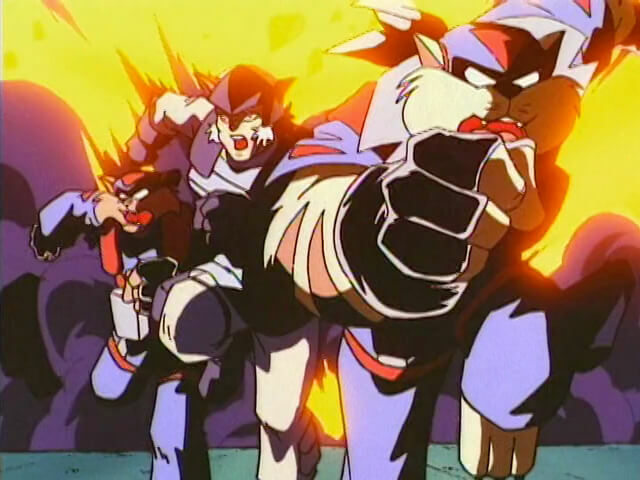 Members of Captain Grimalkin’s crew who were imprisoned with him. 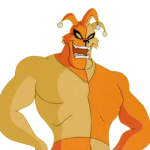 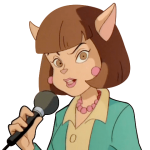 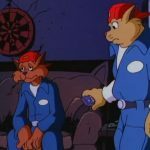 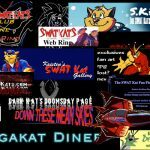 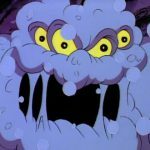 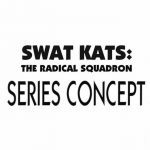 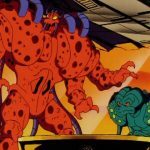 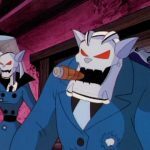 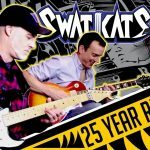 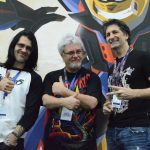 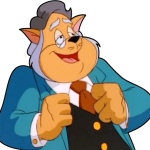 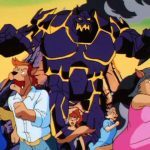 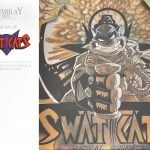 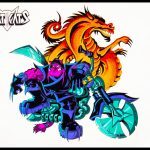 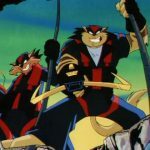 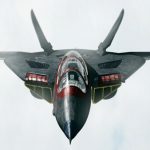 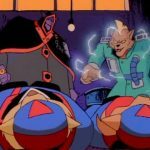 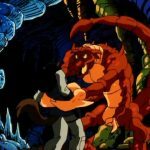 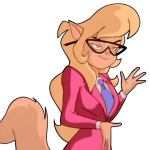 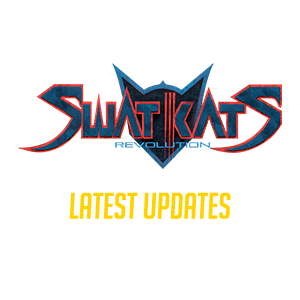 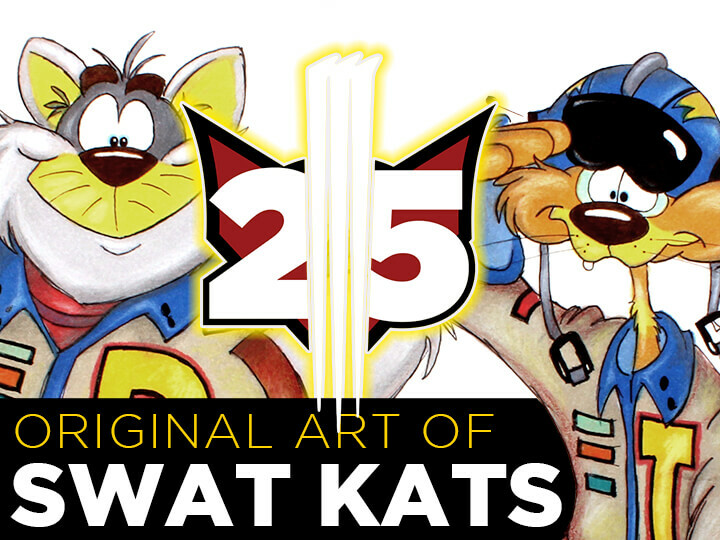 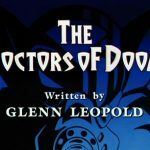 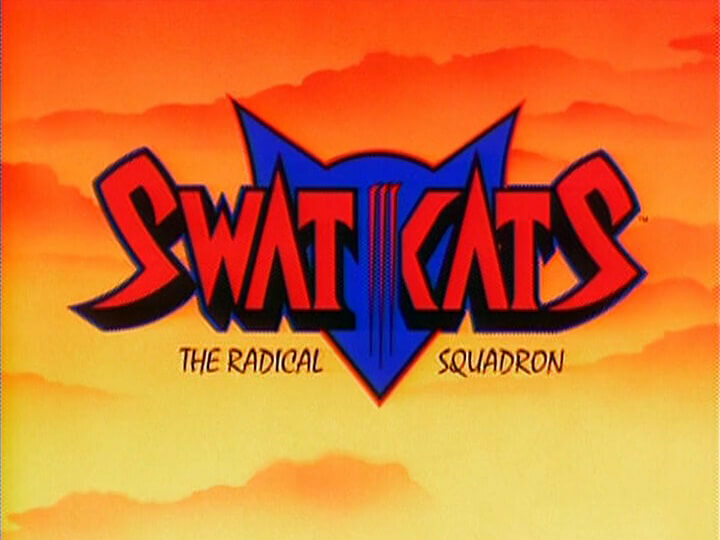 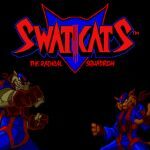 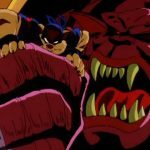 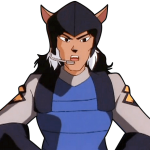 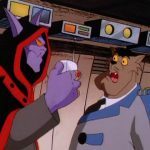 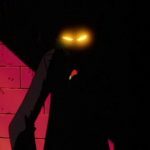 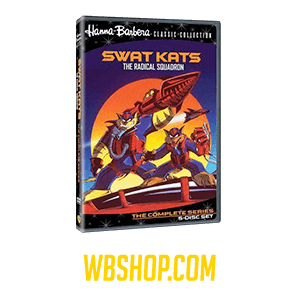 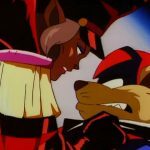 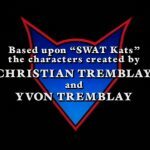 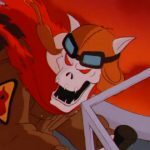 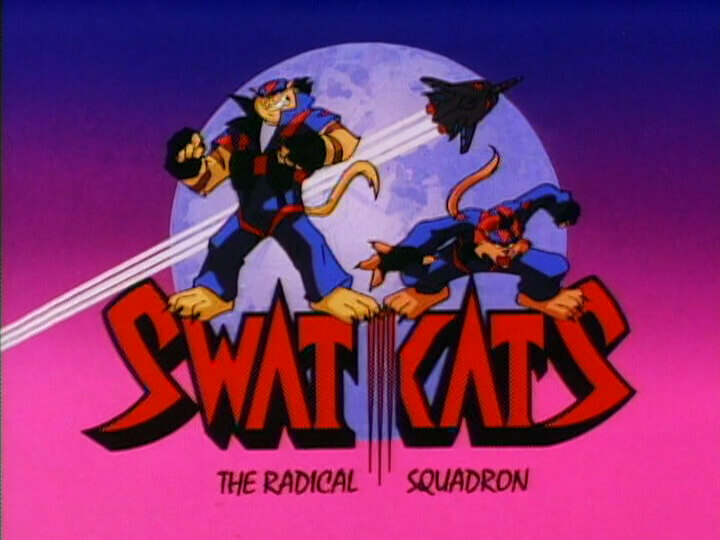 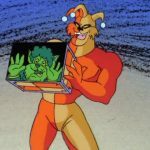 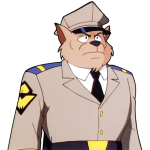 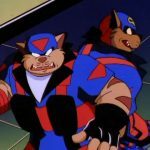 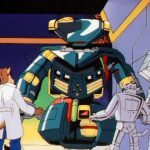 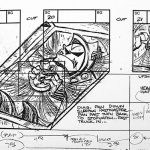 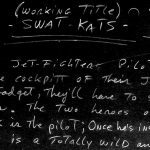 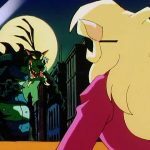 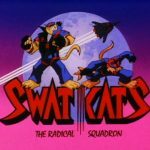 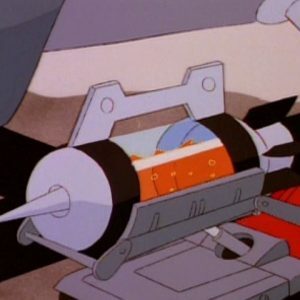 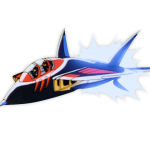 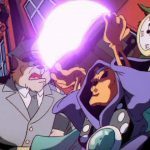 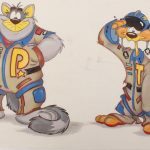  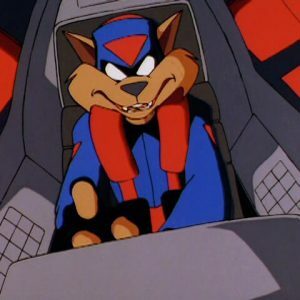 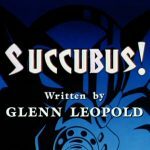 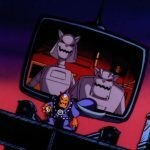 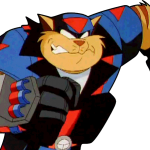 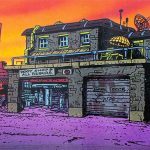 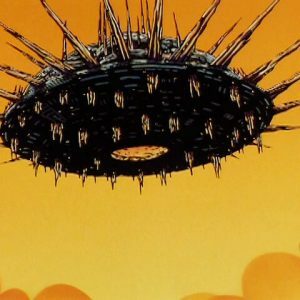 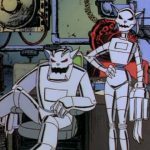 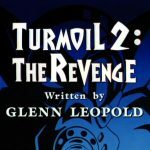 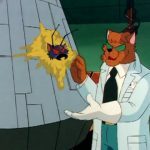 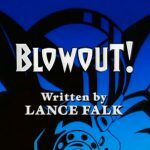 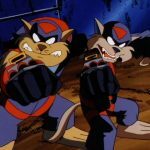 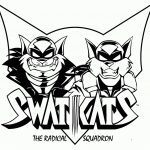 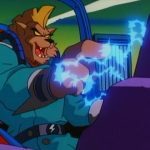 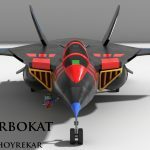 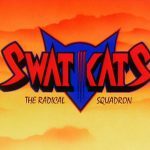 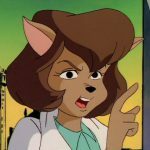 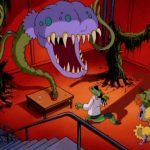 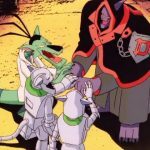 After being freed, they helped the SWAT Kats retake the ship as much as they could, given their species’ pacifist tendencies, and in fact were so timid they initially ran away when Mutilor’s face appeared onscreen. 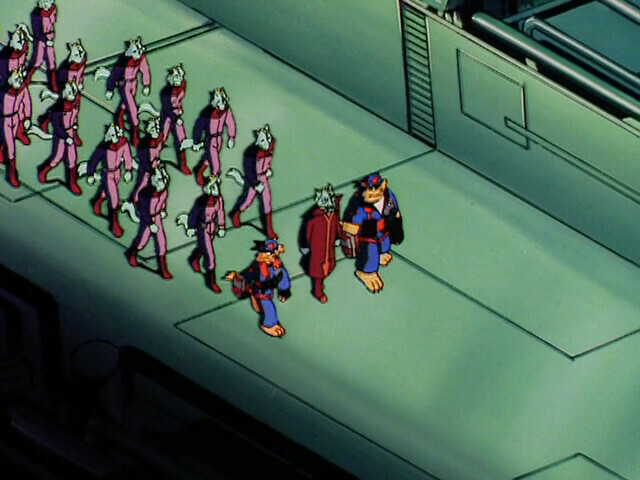 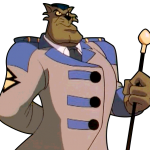 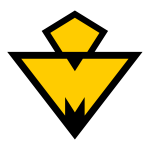 After Mutilor was killed, they arrested Traag and the rest of Mutilor’s henchmen.